We would like to take a moment to get personal. Today we are going to expose the mysterious topic of escrow fees, closing costs and transaction costs from the mystical forest in which they seem to live. Getting accurate cost analysis and comparisons from escrow company to escrow company can be like trying to get the original Coca-Cola recipe from the heavily guarded Atlanta secret vault….until now! We would like to help! I would like to state that exposing fees and kickbacks is not a common practice and most escrow companies actually try to avoid anyone and everyone from excavating this precious information. First, you must understand that the escrow fees charged by (unmentioned) escrow companies vary almost as much as Kim Kardashian’s wardrobe closet. There are no referees wearing prison striped shirts protecting the customer from unfair blows; there are no pricing standards, set fees, or additional ‘extra topping’ fees that limit what other escrow companies can charge. Let’s start with ‘The Base Rate.’ Almost all escrow companies charge a base rate that is generated on the final sales price of the property. 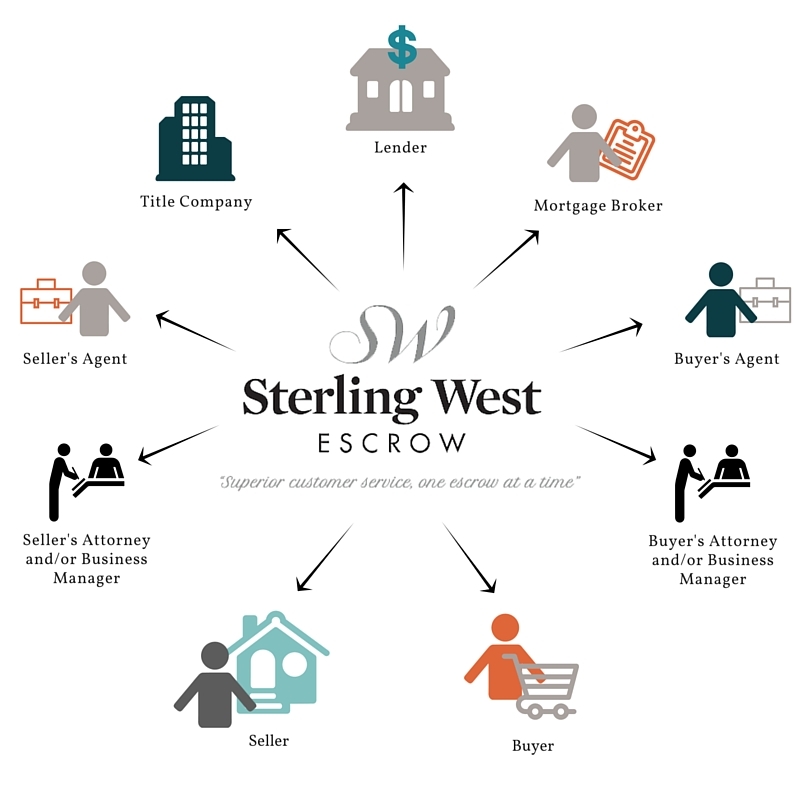 At Sterling West Escrow we charge $1.75 per thousand of final sales price, plus a $300 base rate. 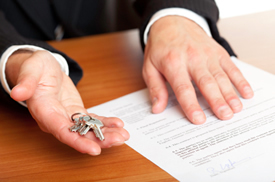 Additional fees may apply on a case by case basis with a minimum escrow fee of $850.00. By way of example, for a $600,000 sales price, the fee per party would be $1,350.00. Some escrows also involve Loan Tie-In Fees, and all real estate transactions will incur closing costs. We advise that you contact us directly for a more specific estimate of your actual costs. The most important thing for you to remember is that there is a negligible cost difference between escrow officers which means that the smartest thing you can do for your transaction is to the select the most experienced escrow officer to protect your valuable investment.